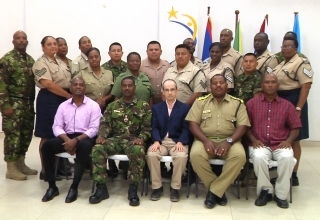 Police have uncovered more disturbing evidence as they proceed with the investigation of the sexual abuse of a four year old girl with special needs in the Stann Creek District. 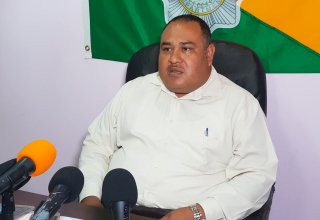 This morning ACP Joseph Myvett, Head of the National Crimes Investigation Branch said that another child from the same household has also been sexually abused. Police refrained from specifying what kind of sexual abuse the eleven year old child had suffered. 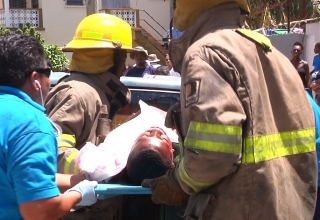 The investigations follow a report made by a 52-year-old woman from Bella Vista Village who said that her four year old child had fallen ill last week. When she took the baby for medical attention, it was discovered that the baby had been sexually abused. The child is admitted at the Karl Heusner Memorial Hospital in a critical condition.